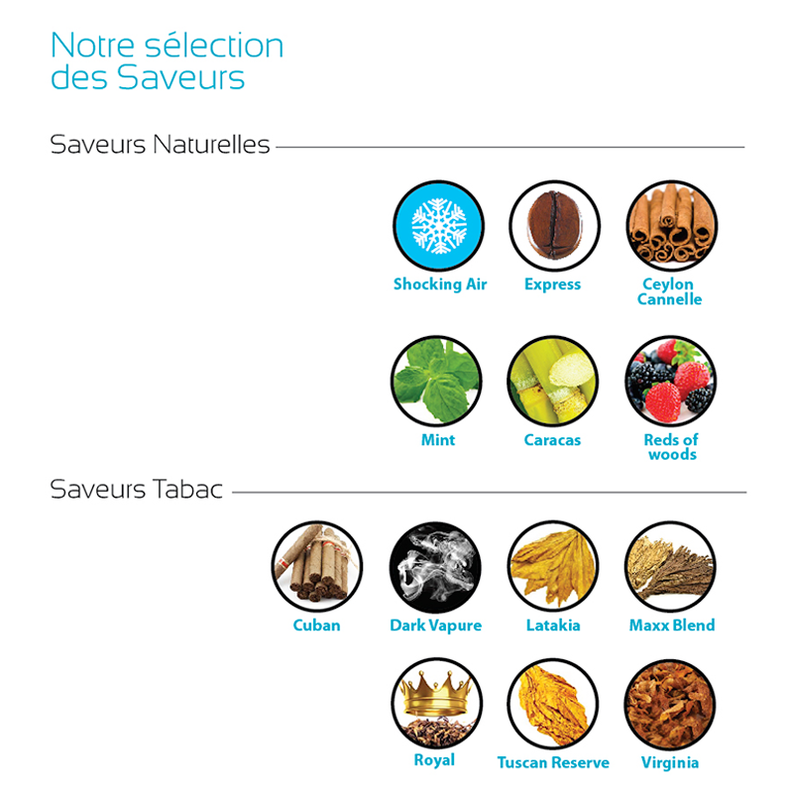 The limited liability company Smk is engaged in the import and distribution of electronic cigarettes and their accessories in Algeria. 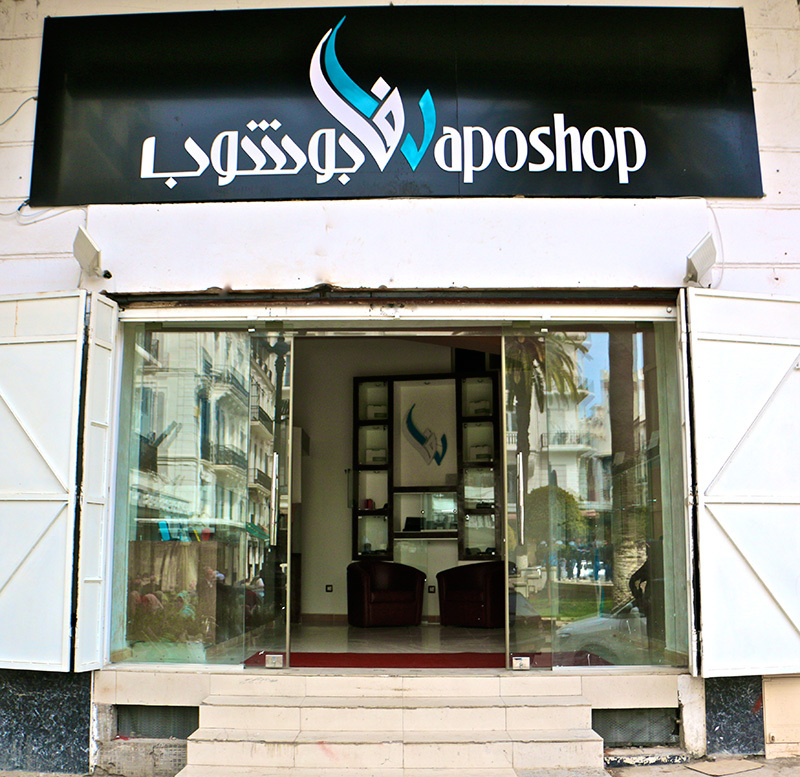 The SMK company currently has two sale outlets in Algiers named VapoShop. In a development perspective the company plans to open 20 additional VapoShop stores, spread over the entire national territory, during 2015. 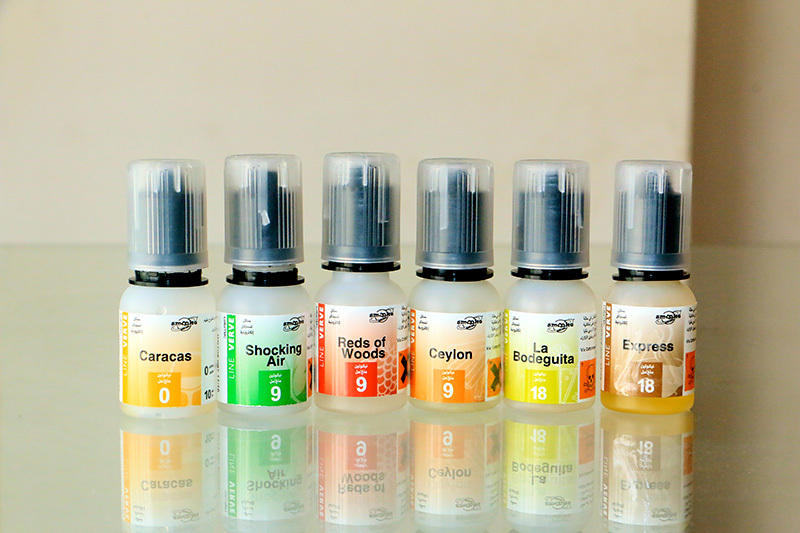 The VapoShop shops, to the fresh and attractive image, offer a wide range of electronic cigarettes, refill liquids and accessories able to satisfy each type of consumer. VapoShop is the official representative of the Italian brand Smooke in Algeria. Smooke brand stands for image and quality. Constant research and analysis of innovative materials, respective the environment, make Smooke the leader brand of the industry. 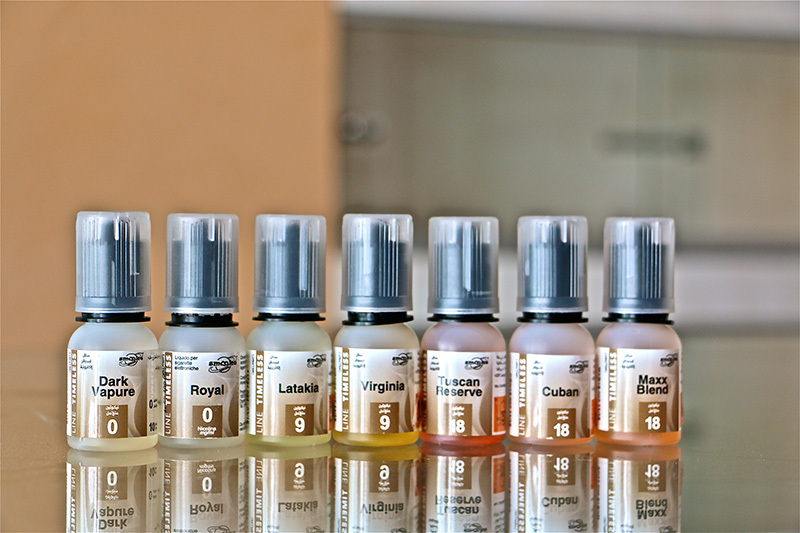 In order to guarantee the quality of the aromatic liquids and the electronic operative of the electronic cigarette, Smooke carries out accurate and constant checks, on consultation of the Durando Office in Turin.